Fishing on the McKenzie River is a glorious experience. Twenty-two native fish and more than seven non-native fish swim this ultra pure, spring-fed river. 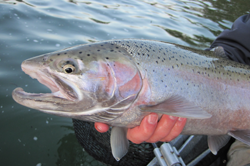 The McKenzie River is also one of the most stocked rivers in Oregon with trout from the Leaburg Fish Hatchery and spring chinook salmon from the McKenzie Fish Hatchery. 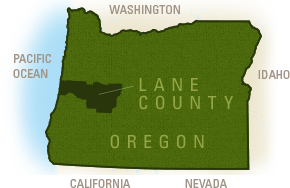 The McKenzie River watershed encompasses 1,300 square miles (3,367 sq km) comprised of tributaries, streams and lakes through a varied terrain. Fish populations include wild and hatchery trout, spring chinook and summer steelhead, sturgeon, sculpin, lamprey, whitefish and more. Regulations vary widely depending on season, section of the river and type of fish, so review the Oregon Sport Fishing Regulations when purchasing your fishing license. Fishing with a local guide is a fun way to find the river&apos;s top fishing spots. 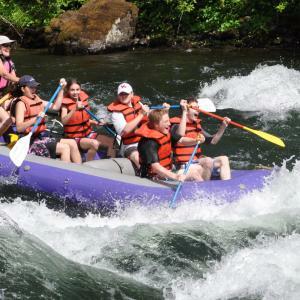 Select your rod and fishing gear from local retailers, then drive east on Highway 126 along the McKenzie River. 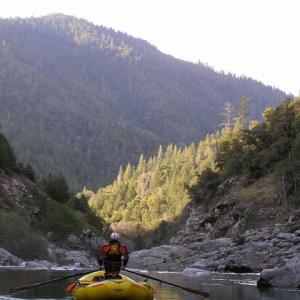 Whether you are fly fishing from the shore or casting from a world famous McKenzie River Drift Boat, the McKenzie River area is excellent for year-round angling. 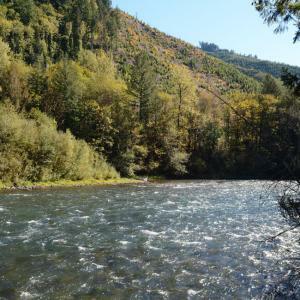 Stay on the river at Wayfarer Resort or Horse Creek Lodge for a quintessential fishing experience. We can&apos;t wait to hear your fish stories!